Pluto exchange app would permit a range of transactions, including payments, remittances, business-to-business commerce, supply chain finance, asset management and trading. 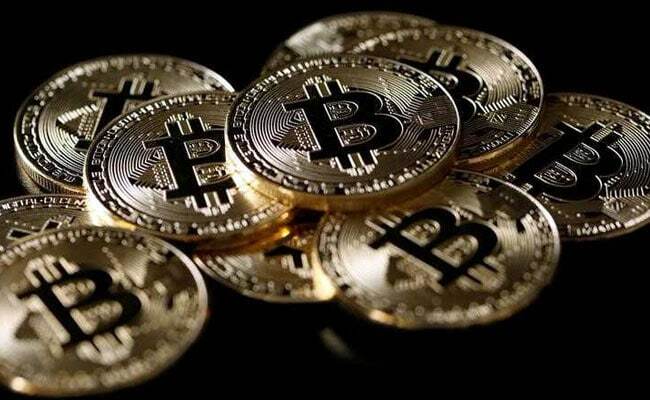 New Delhi: At a time when bitcoins are in focus for all the wrong reasons, cryptocurrency dealer Pluto Exchange on Thursday announced the launch of India's first mobile application for transacting in the virtual currency. At a press conference, Pluto Exchange Founder and chief executive Bharat Verma said that his company is all set to launch the country's first app-based wallet that enables bitcoin transactions using a mobile number. Until now using a four-digit personal identification number (PIN), users could buy, sell, store and spend bitcoins via a mobile number, Verma added. Elaborating, he said the app would permit a range of transactions, including payments, remittances, business-to-business commerce, supply chain finance, asset management and trading. He also said that the Reserve Bank of India (RBI) was concerned about the use of cash for dealing in virtual currencies, whose values have turned volatile of late. "The RBI considers bitcoins as de-centralised trading that is completely unregulated..so their status is not clear," he said. In India, there are at least 15 bitcoin exchange forums, with the majority being set up over the past two years. Bitcoin values in New York, for instance, have soared nearly 1,600 per cent in 2016 and currently range upwards of $15,000. In India, bitcoins have been trading at more than Rs 10 lakh each, while people are investing amounts ranging from Rs 3,000 to several lakhs to buy these.